Introducing Loki Loops! Funky fresh, dressed to impress, and ready to dazzle your party! Loaded with giggles and wiggles, Loki brings a unique art form to any type of event. 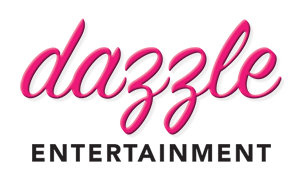 For the the best party entertainers on Maui, hire Dazzle! 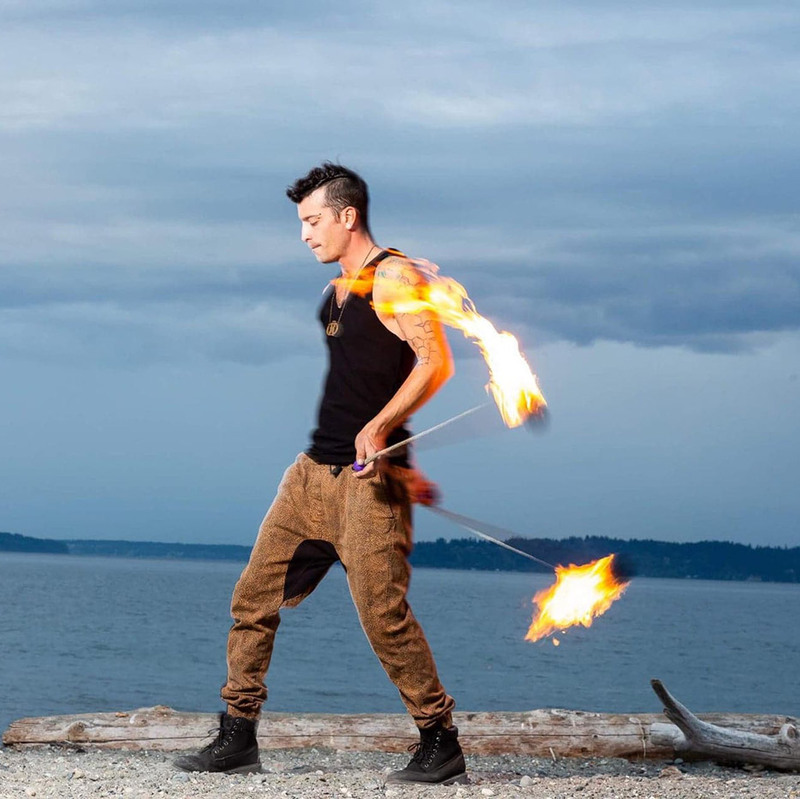 Inquire about booking Loki for a Maui event.